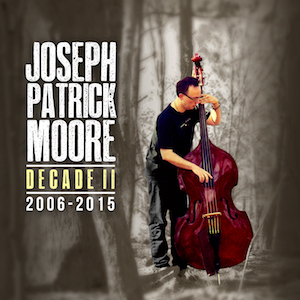 "Decade II 2006-2015" is a remastered compilation of selected composition's from bassist/composer/producer Joseph Patrick Moore. This is a follow up to "Decade 1996-2005". Note: Click Song titles above to find out individual musician's, production and publishing on each track.